First and foremost, we seek to maintain our excellence as a publisher of high quality books for children and young adults. 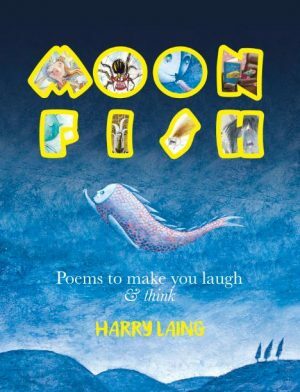 Our books explore themes of contemporary relevance, including childhood grief, ageing, interfaith issues, war, bullying and whaling. These themes are given a fresh and multi-layered treatment that is thought-provoking and entertaining. This reflects one of FSP’s distinguishing strengths and a further publishing goal: to provide children and young adults with literary works that explore the significant social issues of our time with intelligence and ingenuity. We see our books as speaking to broad audiences – in Australia and abroad – and not as being ‘issue-bound’ to any marginalised group of which they speak. The quality of our books goes hand-in-hand with building our reputation as a publisher. As well as taking pride in the calibre of our books, we always pay much attention to the design and presentation of our books. 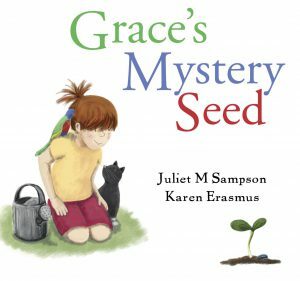 Our books span beautifully presented picture books for early learners, stimulating titles for the education market, and entertaining and socially conscious books for intermediate readers and young adults. Some of our young adult novels also achieve crossover into adult markets. From our inception, we have worked with high calibre authors and illustrators. 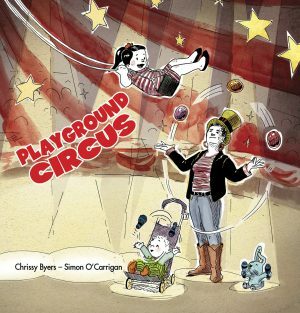 Authors currently writing for Ford Street include some of Australia’s most respected authors for children and young people, including Isobelle Carmody, Gary Crew, Susanne Gervay, James Roy, Justin D’Ath and Sally Rippin. We have also published standout newcomers such as Mardi Davies, DC Green, Victoria Lane, Kayleen West and many more. To maintain our excellence as a publisher of high quality books for children and young adults. Our anthologies Trust Me! 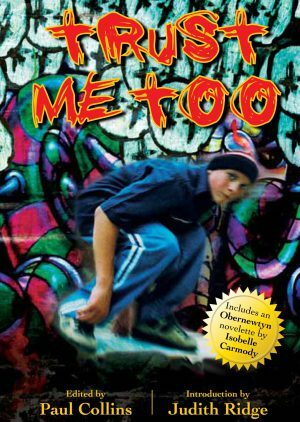 (2008) and Trust Me Too (2012) reflect our principal goal of maintaining literary excellence. The series features contributions from the cream of Australia’s authors for children and young people, including Shaun Tan, David Metzenthen, Phillip Gwynne, Jack Heath, Sofie Laguna and Leigh Hobbs. Trust Me Too was selected as a White Raven 2013 title and was presented at the Bologna Children’s Book Fair. Only 250 of the world’s best children’s books are selected for this award. In promoting literature, we are also leading from the front. In 2009, we established Creative Net Speakers Agency. Creative Net was set up to facilitate author and illustrator participation in schools, libraries, conferences and festivals, without the cost of paying a speakers’ agency a fee. Creative Net represents not only FSP creators, but a large portion of the talented children’s and young adult authors and illustrators in Australia. We have published over 100 titles to date. In our inaugural year, we published two titles and on average we publish ten titles annually. Our small list allows us to focus on literary merit and excellence in design. Our first ever title was short-listed in the 2008 Victorian Premier’s Literary Awards, and we continue to accrue widespread critical acclaim and recognition via awards and short-listings. Although FSP is an emerging publisher in literature for children and young adults, its publisher, Paul Collins, has a track record as a publisher that spans 38 years. Starting as a publisher of science fiction in 1975, he published Void Magazine before moving into publishing genre novels in 1978. As noted in The MUP Encyclopaedia of Australian Science Fiction and Fantasy (1998), Void Magazine was responsible for “encouraging a new generation of science fiction writers and readers” in Australia (p. 35), and Paul’s subsequent book publishing activities in the late 1970s and into the 1980s “pioneered the publishing of adult heroic fantasy in Australia and did much to raise the profile of Australian genre writing” (p. 35). He has won two awards for lifetime achievement in Australian science fiction: the 2011 A. Bertram Chandler Award and, in 2002, the inaugural Peter McNamara Award. As FSP’s publisher, Paul brings to children’s and young adult literature his pioneering drive for nurturing a new generation of writers and readers, and his decades of publishing expertise. He works personally with many of Ford Street’s authors, giving special attention to those who have not yet been published. We maintain high quality editorial expertise by employing Australia’s leading editors in children’s literature. Our freelance editors have included: Cathie Tasker (former publisher/editor at HarperCollins and Koala Books), Niki Horin (Macmillan, Hardie Grant and The Five Mile Press), Dmetri Kakmi (Penguin Books) and Meredith Costain (children’s literature expert, former editor of Victorian Schools magazine and packager for Pearson). 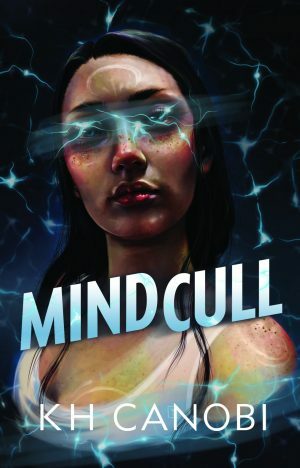 Paul Collins, who has won an Aurealis Award and the William Atheling Jr Award for his editing, also edits selected books. Every FSP manuscript passes through a rigorous selection, editorial and proofreading process. We are proud of the excellence of this process. Intensive editing is done by either an in-house editor or a reputable freelance editor. Editorial consultation with the author is always thorough and considered. We are also endeavour to giving unsolicited and rejected manuscripts a written assessment. FSP has extensive marketing and promotion databases covering over 15,000 librarians, media, booksellers, teachers and others with an interest in children’s literature. We maintain an active social media presence, particularly through channels such as Facebook (almost 3000 friends), Twitter and YouTube. For each title we submit over 50 review copies to major and smaller media outlets. We print promotional posters, stickers and bookmarks for many of our titles, including picture books. These are included with the bags provided at major literary conferences and festivals. Our authors and titles (including backlist titles) are also promoted by events we produce, including festivals, seminars, and professional development sessions for teacher-librarians. We have been especially successful in running festivals in schools, both in metropolitan and regional areas. We also have much commitment to, and experience in, tailoring our marketing to suit the needs of individual titles. In recent years, we have been staging innovative competitions to promote our titles. Our competitions for children to create book trailers for our current and backlist titles have been highly successful, not only inventively promoting those titles, but encouraging creativity and innovation among children. In 2012, we held a competition for school libraries in Melbourne to provide detailed reasons as to why they should be the lucky school to host the launch for our anthology Trust Me Too. We received a large number of enthusiastic applications and the resulting launch at Princes Hill Secondary College was a terrific success, with many of the contributing authors and illustrators attending, and the school was delighted by the event. Our print books are distributed nationally and in NZ by TL Distribution. Our sales representatives are NewSouth Books. We began publishing ebooks in 2010 and most of our novels are now ebooks, currently available on a broad range of platforms, including Amazon, Kindle, iTunes and Google. As a matter of policy, FSP maintains a full of list of permanently in-print titles.